Okay, so when MAC bought out their All About Orange range I was tempted to jump and dive in and get myself an orange lippie, without trying it. 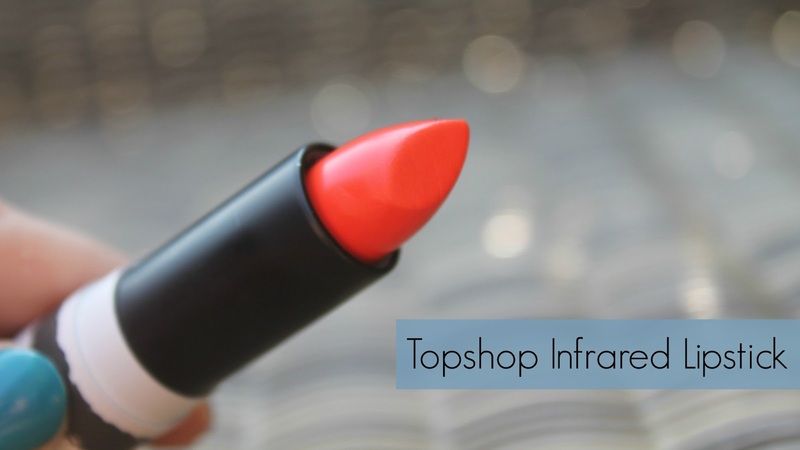 Instead I went and ordered Topshop's Infrared, something I thought would be a reddy orange, with more red than orange. Actually, it was incredibly orange and let me see exactly what I'd be getting with the orange range. Something that is totally not me. I don't know about you, but I think it really doesn't suit me. It's a bit too yellow, and my Mum said I'm more of a pink girl. Which to me means I need more blue tones. My skin is pink toned so maybe if it was yellow toned this orange would suit me more. But otherwise, it's not one I'm reaching for. 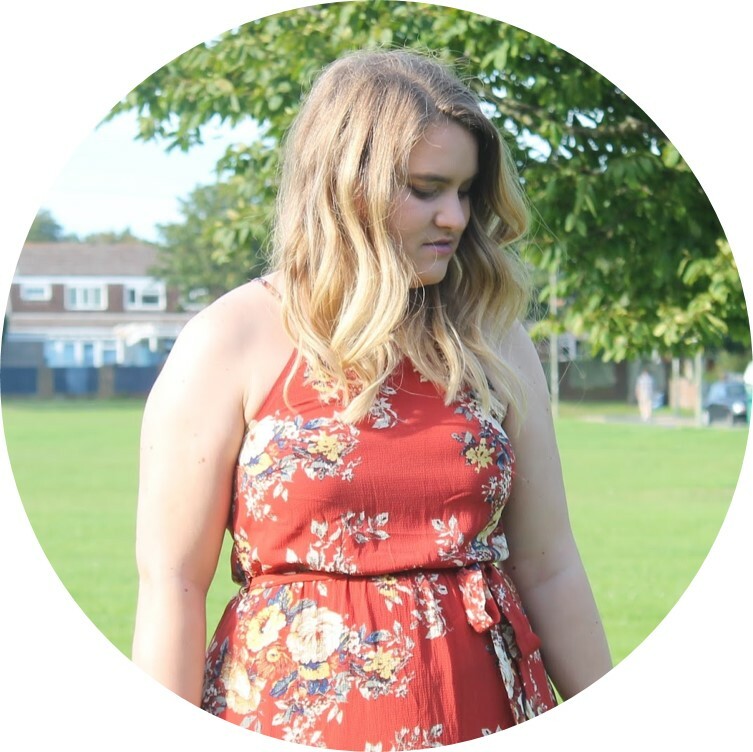 I don't know what it is with me and Topshop lipsticks. Everytime I get one I seem to be disappointed with what I get. I blame the lack of swatching before purchasing. Lesson learned! This means... No more orange lipsticks for me. Corals yes, orange definitely no. What's your favourite Topshop lipstick shade? Awh I actually thought it looks lovely on you!